The government of Liberia has embraced Reducing Emissions from Deforestation and Forest Degradation (REDD) as a tool to improve the management of its forests and capture climate finance opportunities that reward conservation. Winrock is assisting the government in its development of a REDD Readiness Program. 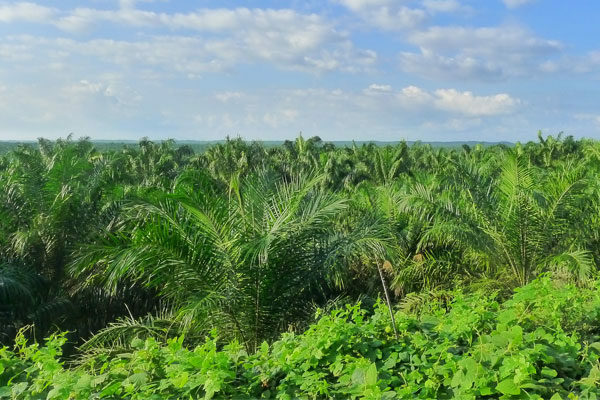 In particular, Winrock provides training and technical assistance to develop estimates of both historical greenhouse gas emissions resulting from deforestation and expected future emissions in the absence of improved land use management. This information will then be used to demonstrate emissions reductions that result from improved land management.